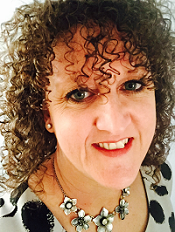 Stampin Up Demonstrator - Lynne Fahey (Spiralz and Curlz): The NEW Stampin' UP! Autumn/Winter catalgoue is here!! 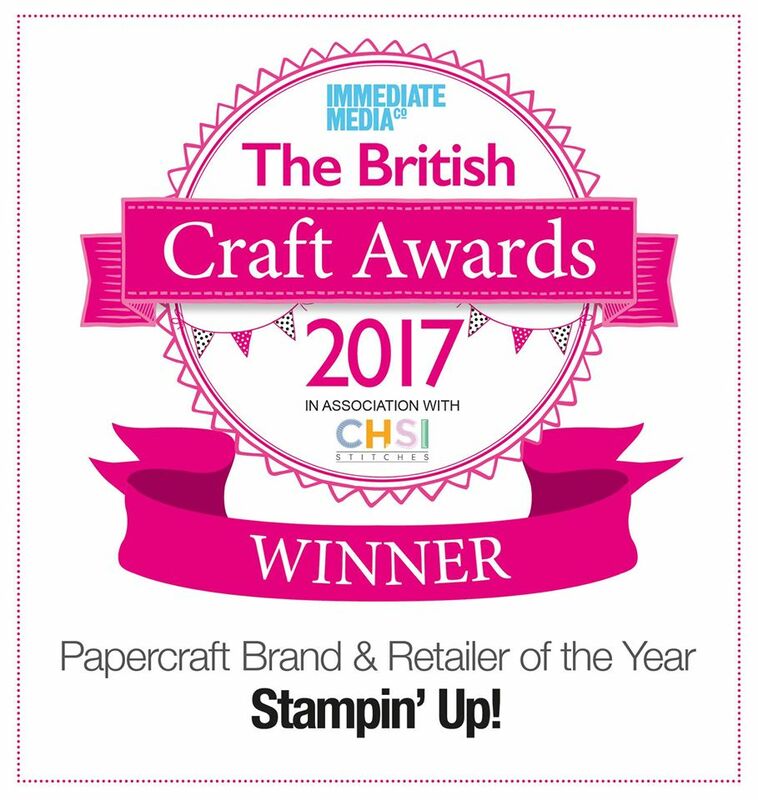 The NEW Stampin' UP! Autumn/Winter catalgoue is here!! Oh wow what an exciting day today is.... the Stampin' Up! 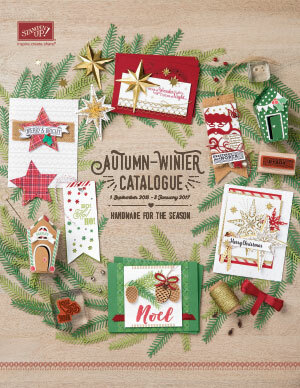 Autumn/Winter catalogue is live today!! Click on the picture below to view the PDF version or email me on lynne.fahey@gmail.com along with your postal address and I will send one out to you. And if that wasn't enough, today through till the 7th September you can discount on selected items in the Annual Catalogue... woohoo!! Here are a few pictures from the Autumn/Winter catalogue to wet your appetite.